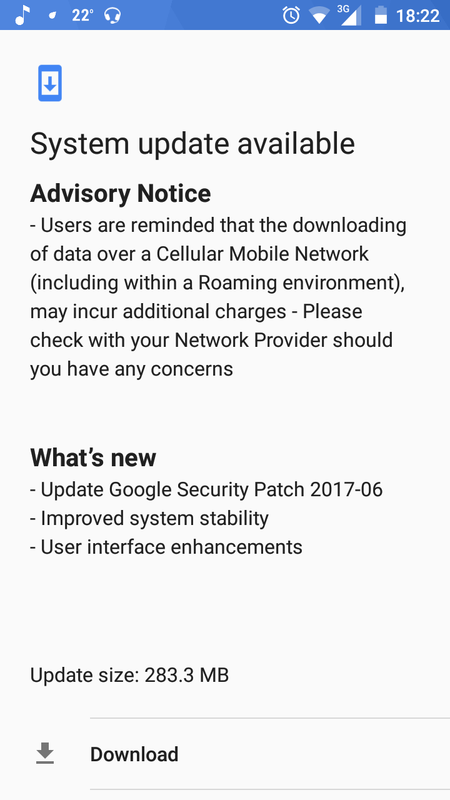 Just a few days ago, the Nokia 6 got the latest July 2017 Security patch even before the Google Pixel Smartphones. Now, its Smaller brother Nokia 5 is getting June 2017 Security update with System improvements, and User Interface enhancements. 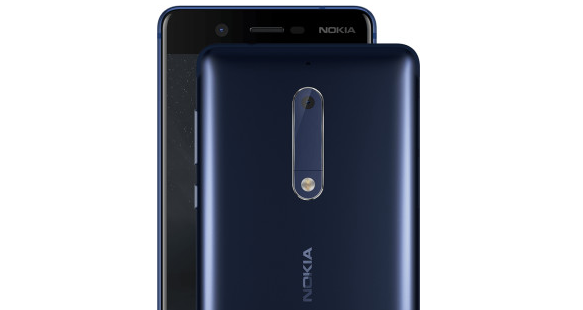 The update weighs in at around 283.3MB and is available right now for the Nokia 5. You won't get new features or improvements with this update.